SPSS (Statistical Package for the Social Scientists) is a comprehensively used program for statistical analysis in social science. SPSS Statistics is exclusively used by the researchers in all faculties including health, business, psychology, education, agriculture to name a few. Various stakeholders such as market researchers, survey companies, education researchers, government, marketing organizations as well as the data miners have acknowledged the importance of SPSS in the evolution and progress in their field. 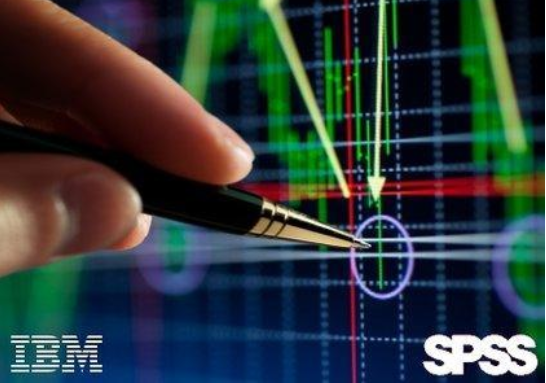 SPSS now is available in the market with several other companion products such as IBM SPSS Data Collection and IBM SPSS Modeler. These companion products in the same family are designed to use for authoring of survey and deployment, data mining, text analytics as well as collaboration and deployment of batch and automated scoring services. The benefits of the package are in its relative simple use, its familiarity to several applied math consultants and its practicality. SPSS, which stands for statistical package for the social sciences, is an application that can aid in quantitative data handling. The importance of this software especially to the students of Social Science is of no bound. The most obvious use for SPSS is to use the software to run statistical tests. SPSS has all of the most widely used statistical tests built-in to the software. Various types of analysis, such as ANNOVA, Cluster, Discriminant, Factor and Correlate can be successfully completed using SPSS. This software seem to be helpful for Curve Estimation, Liner Regression, Crosstabs, Descriptive Ratio Analysis. AMOS (Analysis of a moment structures) is an added SPSS module, and is specially helpful for Structural Equation Modeling, path analysis, and confirmatory factor analysis.